Sooo keeeen to start 2019 with the best sponsors and this stylish roster! 2018 was a huge bet for the team and it paid off! 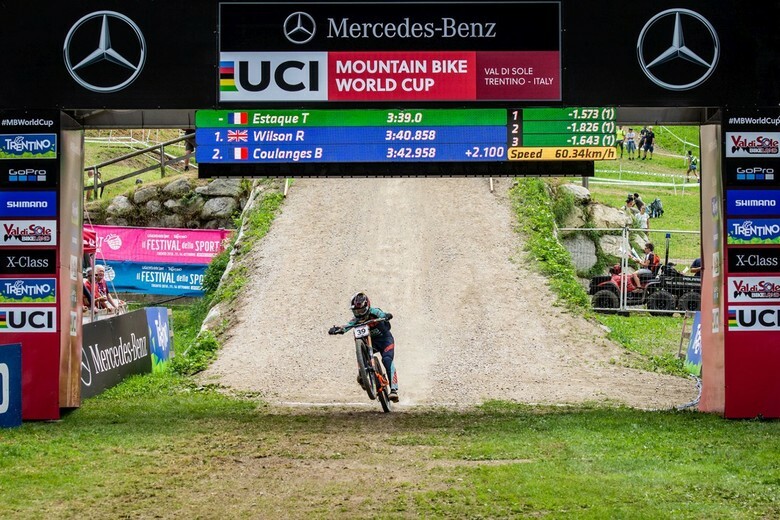 World Cup podiums in Elite Men and loads of great results on the international + national scene by all the riders. 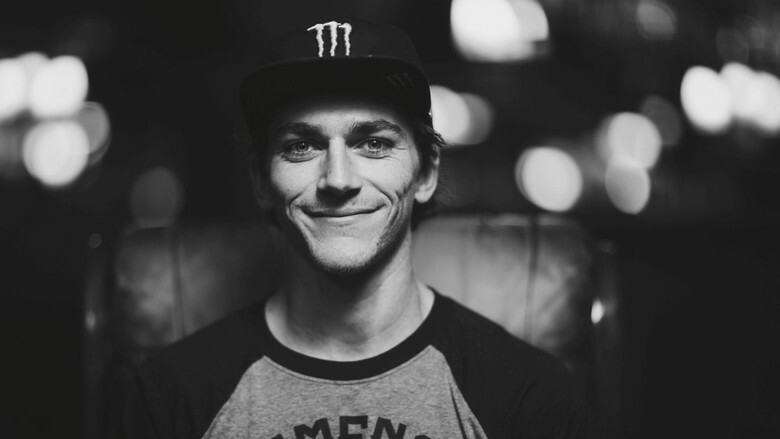 The foundations are strong and the riders are going into the new season amped! 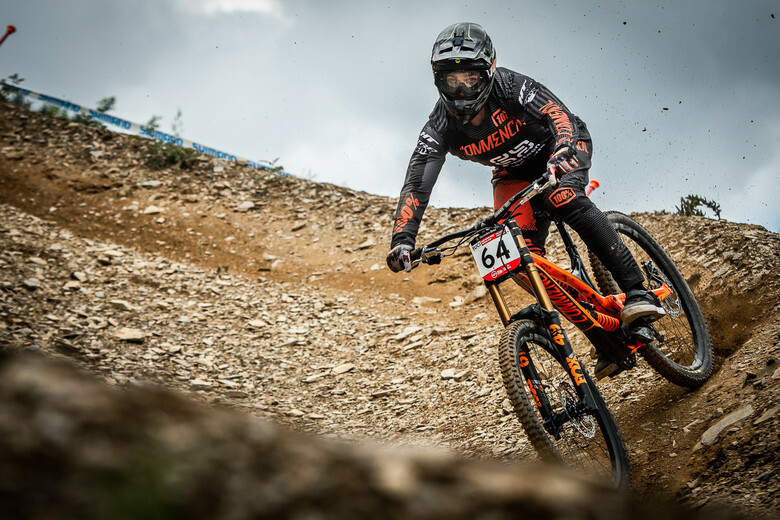 Thomas Estaque has been on board since 2014 with plenty of good runs, followed by a few injuries, but it paid off last year with his first podium in Val di Sole. 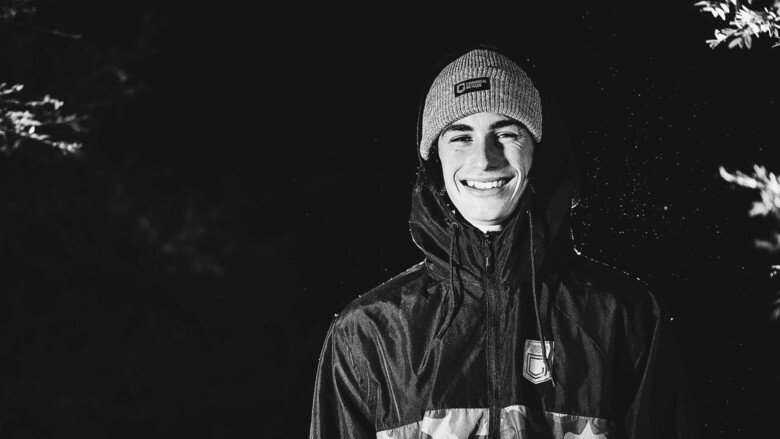 His wild style and true passion reflect the aspect of the sport we love the most. 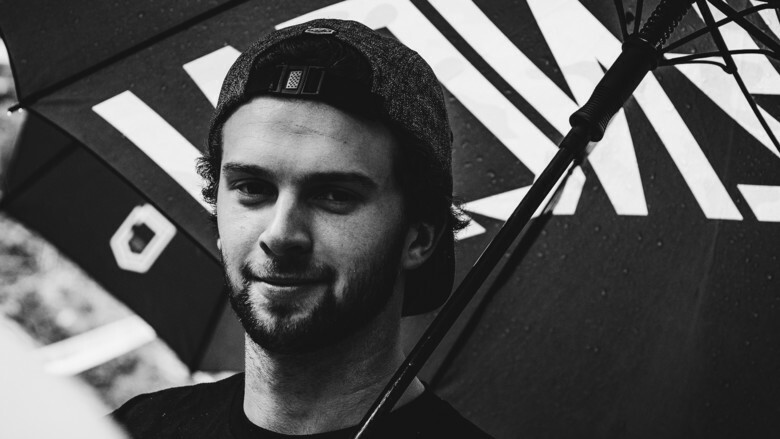 Bruce Klein has had a tough season in 2018 with two injuries in a row despite very good spots in pre-season US races. His strong, positive mental and determination in addition to the huge efforts during training are the key to find out the good pace and have fun. 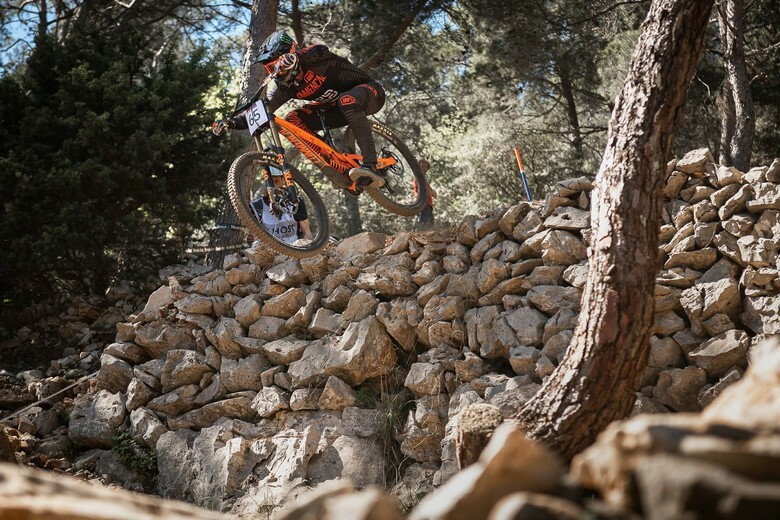 Hugo Frixtalon was riding the series as a privateer on a COMMENCAL for his first Elite season. 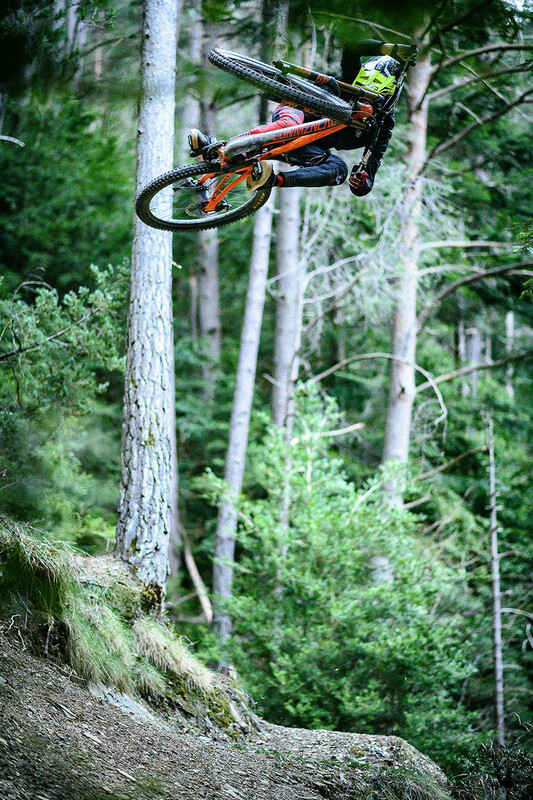 His potential and skills are very interesting if you take a look at Vallnord and Val di Sole last year. 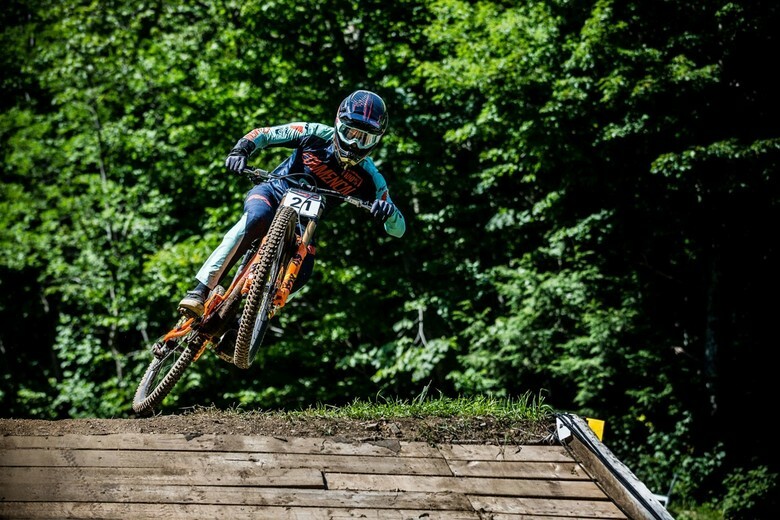 Heʼs the rough diamond with an amazing riding style! 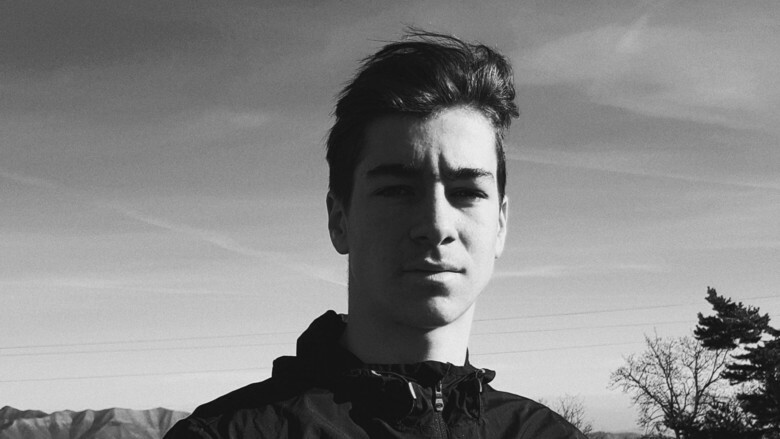 Antoine Rogge is entering the junior category this season, training with an impressive maturity, and a head full of dreams. He will get the support he needs to start his young career. There are no major change of sponsors, mostly improvements in the partnerships. Why look elsewhere when you already have the best? 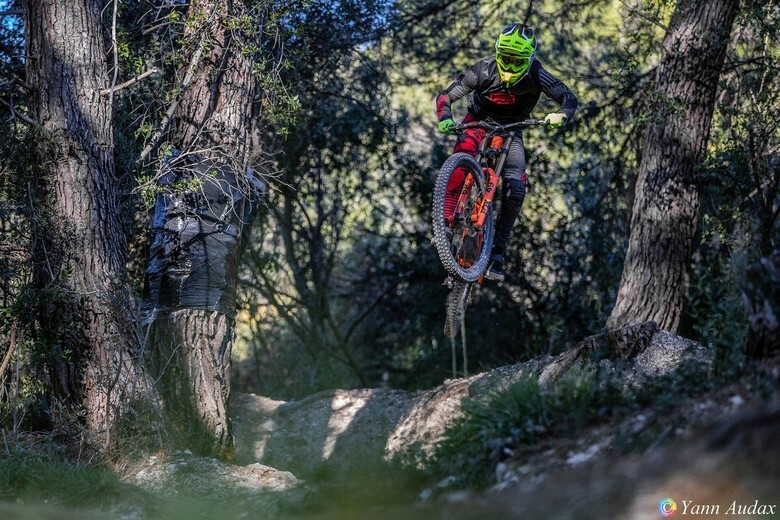 The COMMENCAL SUPREME 29 platform combined with e*thirteen wheels, Maxxis tires and Fox suspension is the dream machine the riders are looking for. TRP now proposes a brand new drive train in addition to their strong G-Spec brakes. RIDE ALPHA still offers the perfect fit for cockpits with the handlebar geometries riders are looking for. 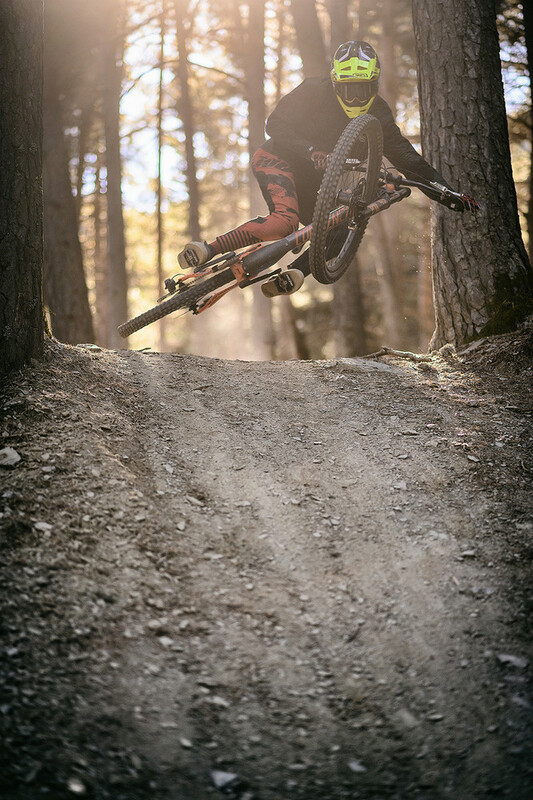 Riders use CushCore tire inserts to counteract the sharpest rocks and stay safe during racing. HT (pedals) has been part of the team since 2013 and proudly becomes our longest partnership. 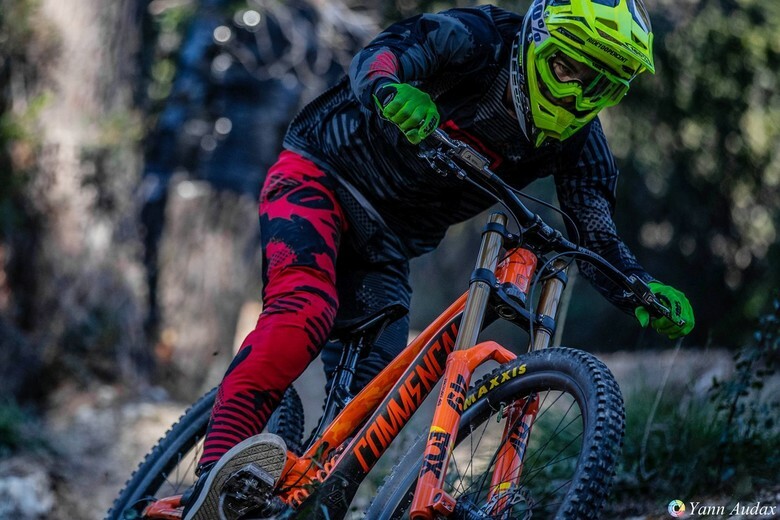 Slicy (custom mud guards) brings the bikes a different touch of design depending the week-ends and allows the riders to stay clean in wet conditions. 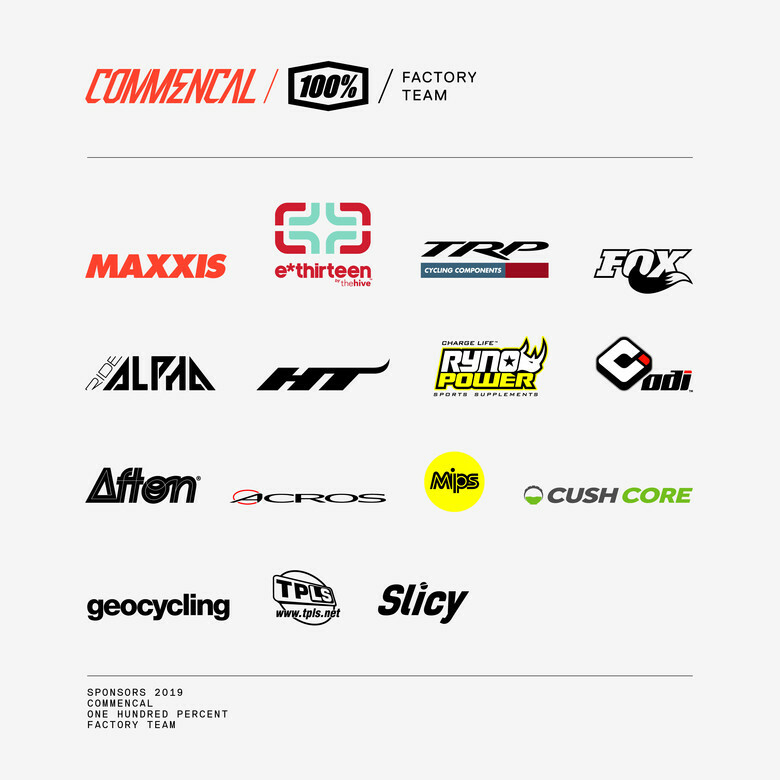 100% is the freshest brand of gear in the circuit and provides the full dream package, combined with the most comfortable and best looking DH shoes by Afton. Ryno Power (sport supplements) still fuels the athletes with healthy energy and recovery during training and races. The team is lucky enough to welcome the legendary American grip manufacturer ODI, MIPS (protective systems in our Aircraft helmets) and Acros (headsets).